Target, Taco Bell and several other commercial establishments are adding Apple Pay capabilities at their outlets. 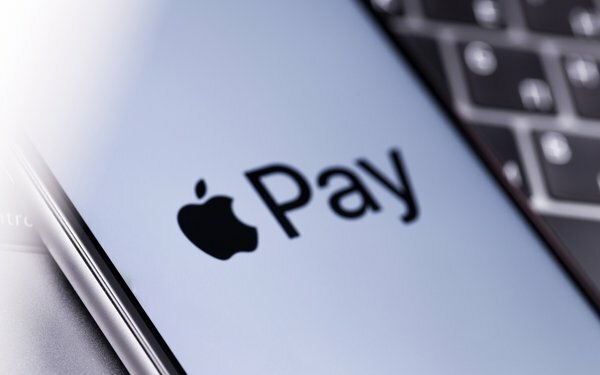 Apple’s mobile payments have been added to Hy-Vee supermarkets in the Midwest, Speedway convenience stores and Jack in the Box locations, according to Apple. This would make Apple Pay available at 74 of the top 100 merchants in the U.S. and 65% of all retail locations in the country, according to Apple. “Whether customers are buying everyday household items, groceries, snacks for a road trip or grabbing a quick meal, more customers will be able to pay at their favorite stores and restaurants using the Apple devices that are always with them,” stated Jennifer Bailey, Apple’s vice president of Internet Services. Apple Pay is expected to be available for use in all 1,900 Target locations in the U.S. in coming weeks, along with 245 Hy-Vee stores and 3,000 Speedway locations. In the next few months, the payment system should be available in 7,000 Taco Bell and 2,200 Jack in the Box locations.